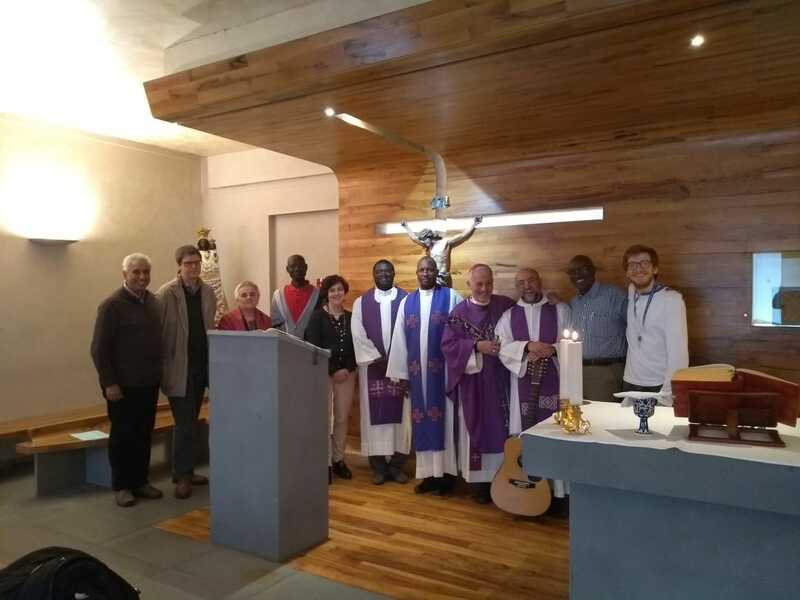 All CA Associations all over the world – lay members and youth, adult and children parish groups together with their priest assistants – intensify their daily prayers for the Holy Father Pope Francis and for the Church at this time of suffering. 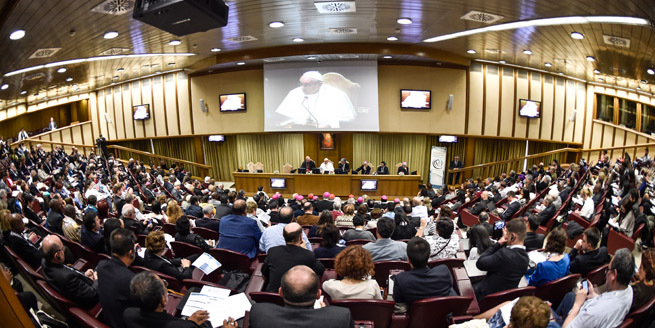 We thank the Holy Father Pope Francis, the Bishop of Rome, for His testimony as Pastor of the universal Church and for His efforts in favour of the poor and of those who crave for justice and peace. We entrust Him to the protection of Mary, Mother of the Church and Catholic Action’s Queen.